Minsk has decided to recall its embassy staff from Sweden and suggested that Stockholm does the same, thus continuing the “Teddy Bear Airdrop” scandal. 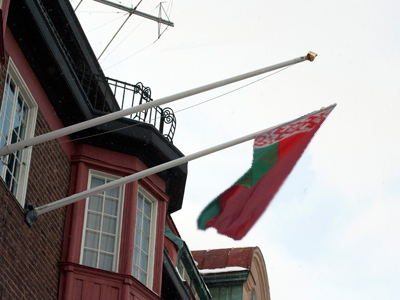 The Belarusian Foreign Ministry announced the move on its website on Wednesday. The report added that, in accordance with the principles provided by the Vienna convention, Sweden can take mirror retaliatory measures and recall their embassy staff from Belarus before August 30. However, the ministry stressed that the move did not mean that Belarus was severing diplomatic relations between the two countries. The embassy officials said on Wednesday that they learned about the move from the Foreign Ministry’s website and continued to work on their ordinary schedule as there were no direct orders about the move. 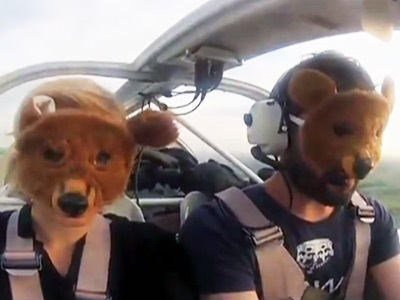 The recalling of diplomats is the latest step in a heated row that started in July, when a Swedish PR company launched a light aircraft that illegally entered Belarusian airspace and dropped several stuffed toys on parachutes holding slogans in support of free speech and democracy. 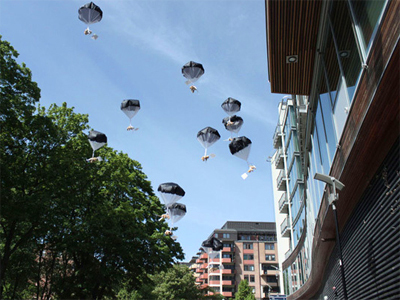 The Teddy Bear Airdrop stunt was documented by a video record published on the agency’s website and a photoset published by a blogger from Belarus. Belarusian special services initially dismissed the whole story as a false event, as it was very hard to tell from the video if the plane was really flying over Belarus and the photos pictured the toys, but not the aircraft. 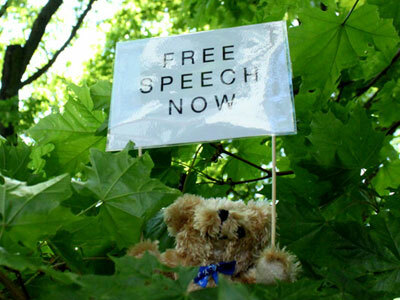 However, they detained the blogger and questioned him for several days, attempting to clarify his connections with the Swedes. One more man was also detained and questioned for illegally renting an apartment to some Swedish nationals. A short time later, Belarusian President Aleksandr Lukashenko personally and publicly chided the military top brass over the incident and then fired the heads of the nation’s border guard service and aircraft defense, suggesting that the Teddy Bear Airdrop had actually taken place. The Swedish advertisers replied via a letter on their website, condemning the state of democracy in Belarus and calling the president “an armed clown”. Soon after this, Belarus announced that it was not prolonging the accreditation of Swedish Ambassador Carl Bildt. The diplomat wrote in his Twitter microblog that he was ousted of the country for his struggle for Human Rights, but the Belarusian side said that the reasons were more complicated and had accumulated over several years. The latest development in the scandal was that Belarusian law enforcers summoned the workers from the Swedish ad agency to Minsk seeking to question them over the border violation. The Swedes have yet to reply.